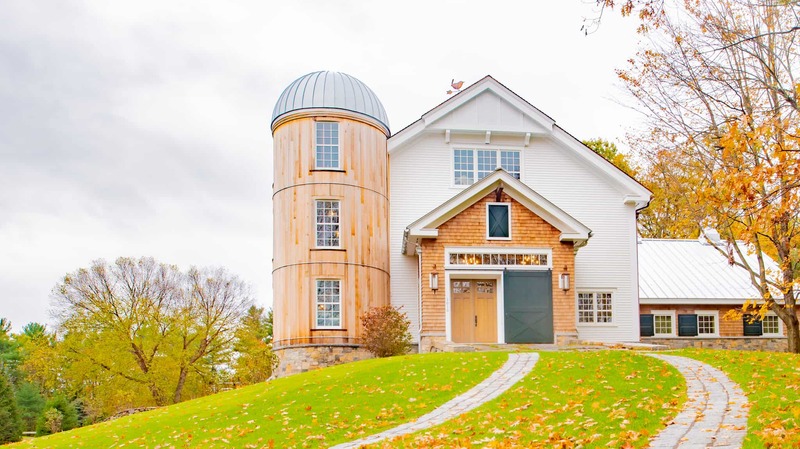 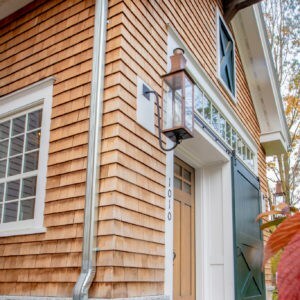 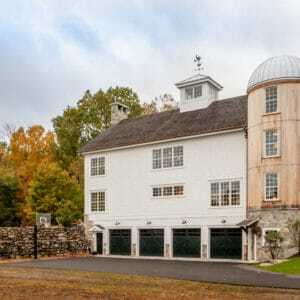 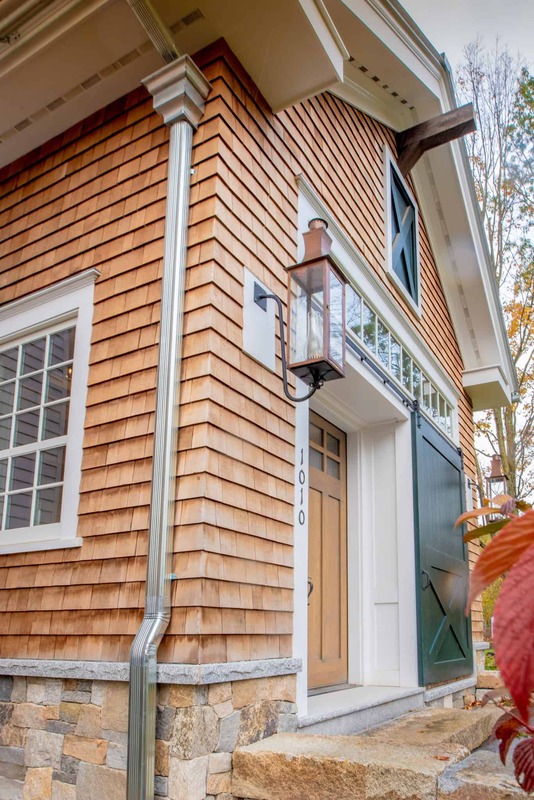 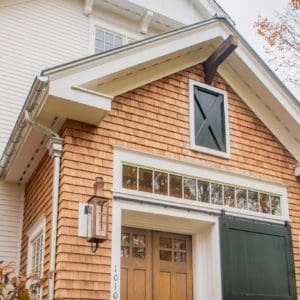 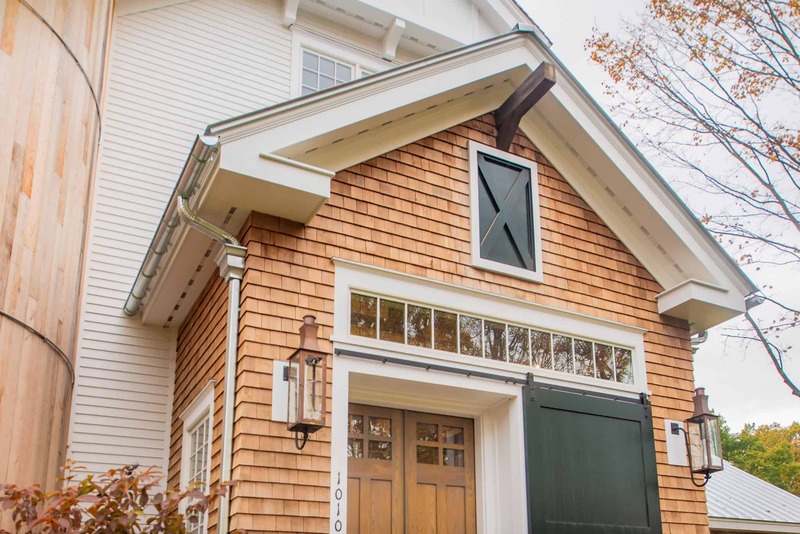 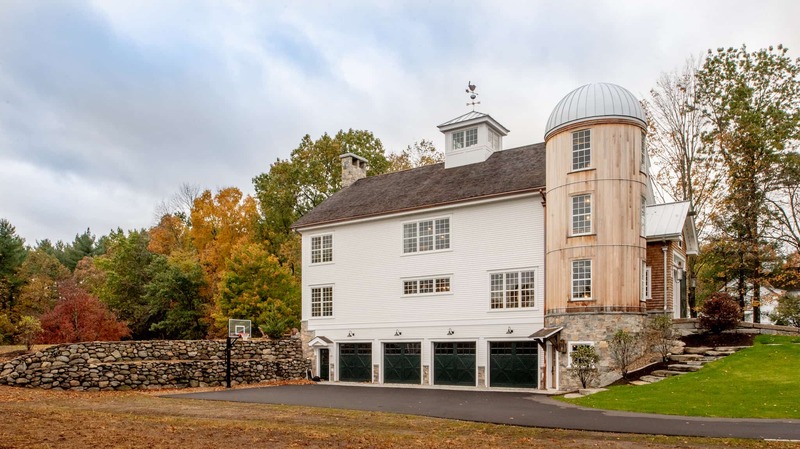 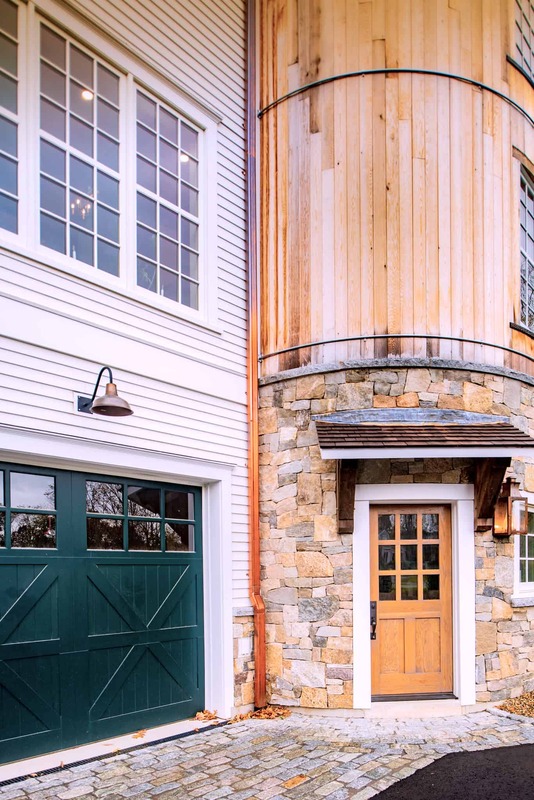 Your home and entertaining space doesn’t have to end at the door. 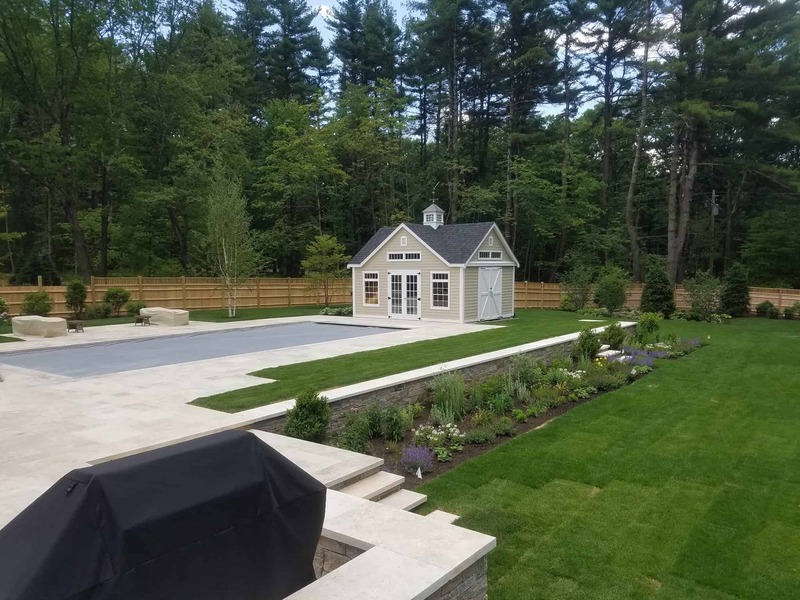 With a little planning you can have the perfect outdoor living area for relaxing and enjoying the summer with your friends and family. 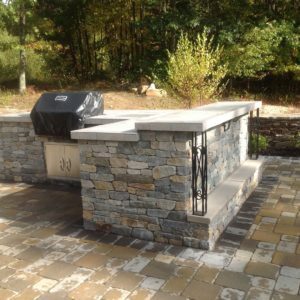 Pool parties, BBQ’s, s’mores, wine, and colorful sunsets are just a few of the things that you can enjoy in your outdoor space. 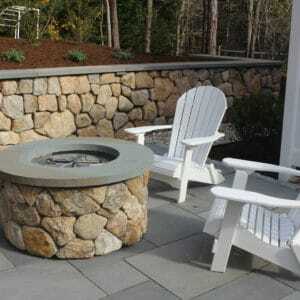 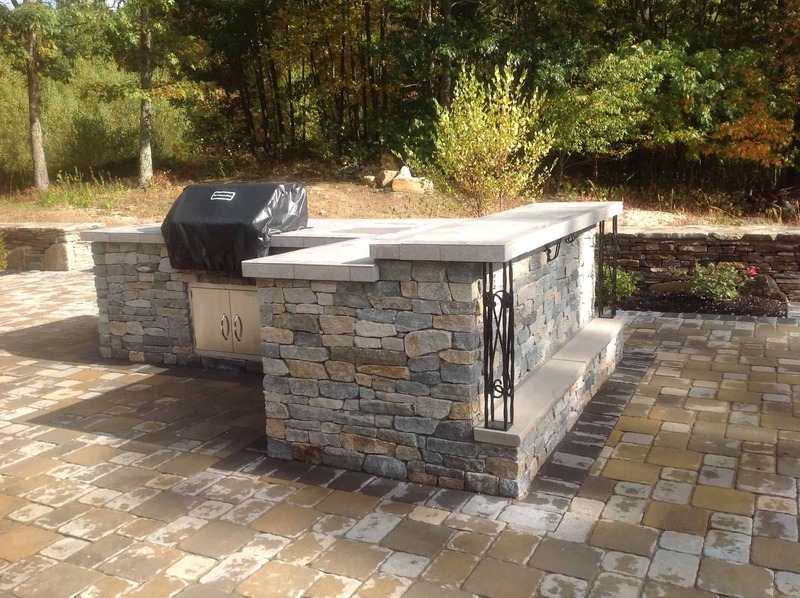 What better a way to complete your space than with the beauty of native natural stone. 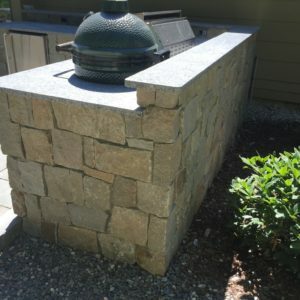 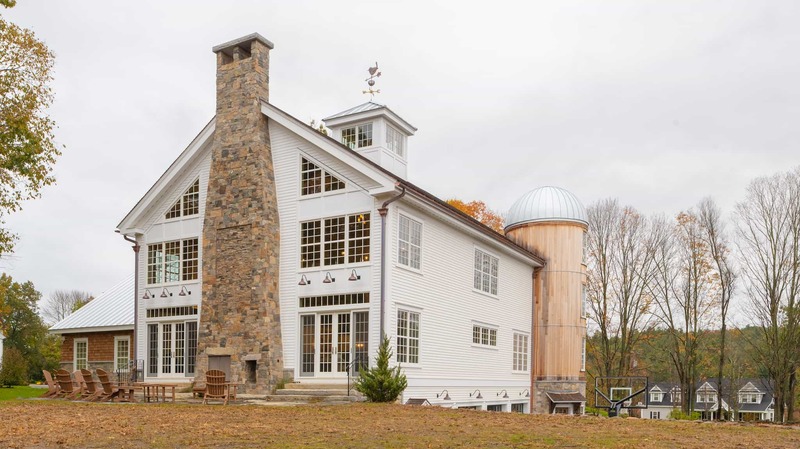 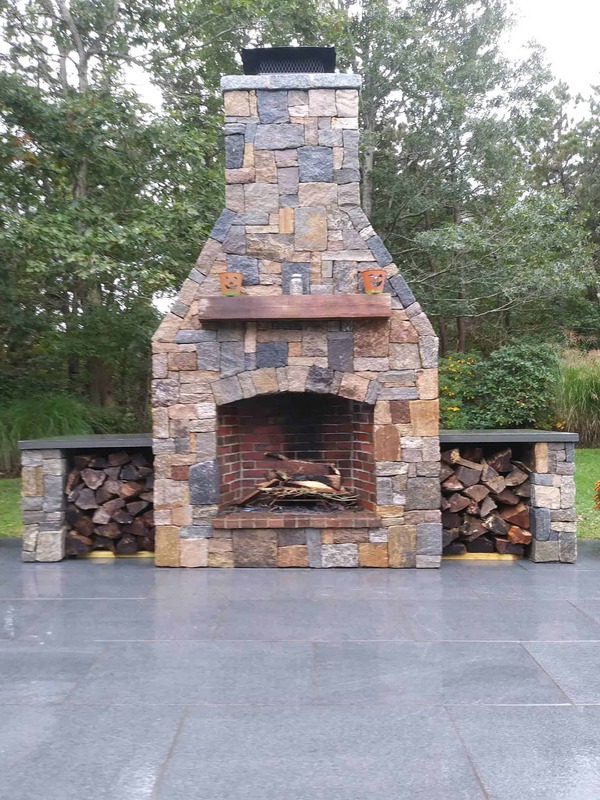 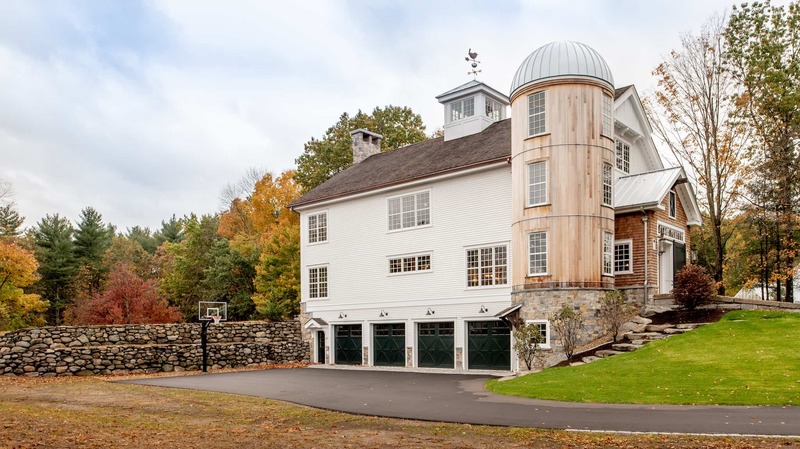 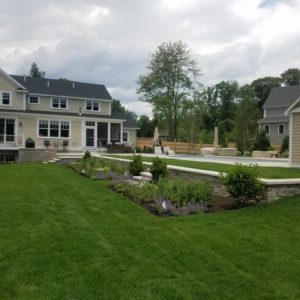 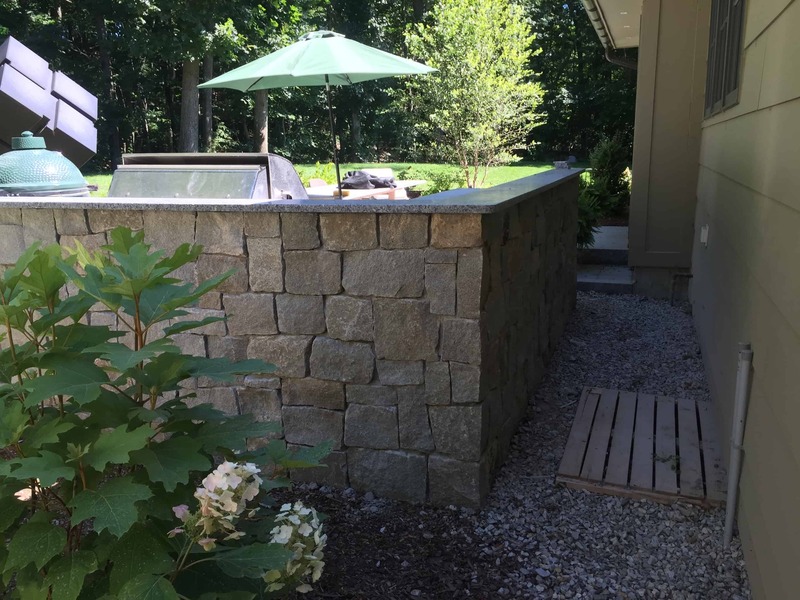 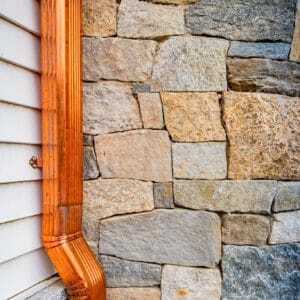 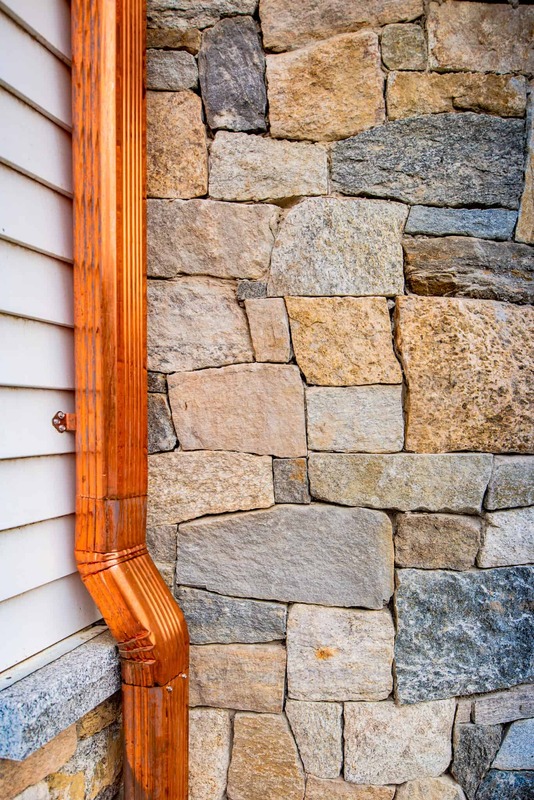 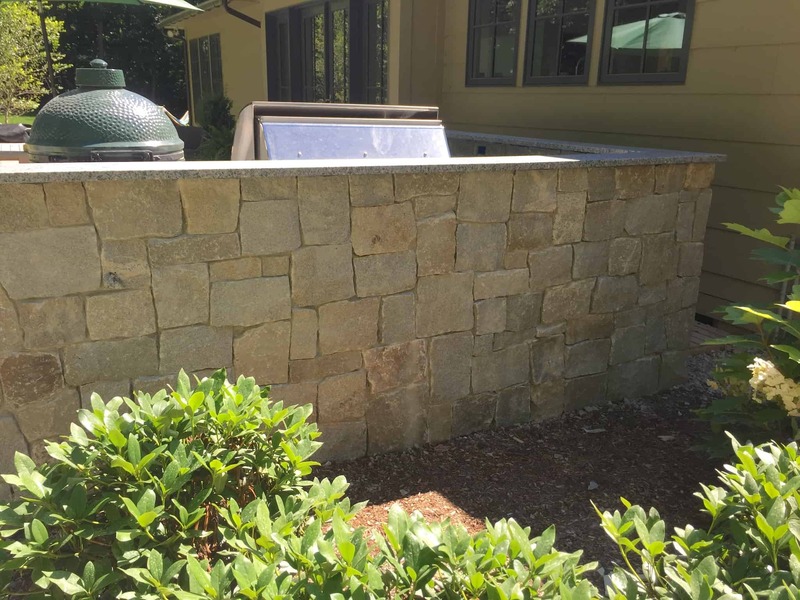 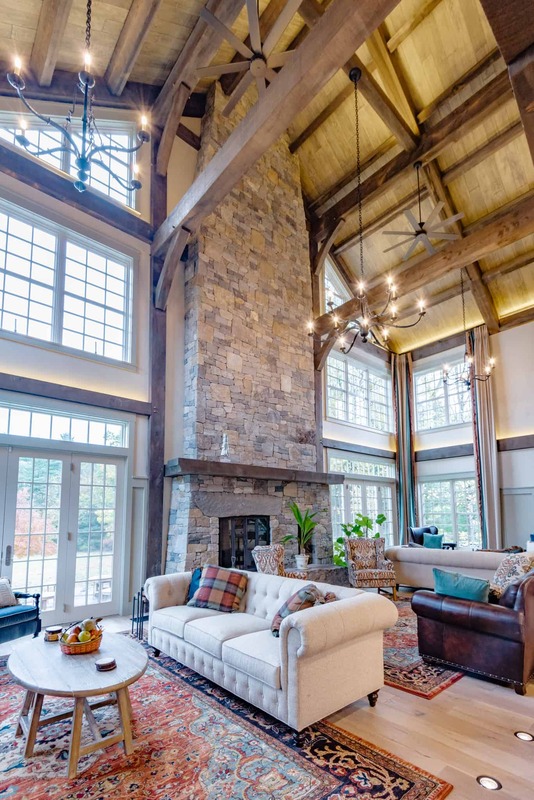 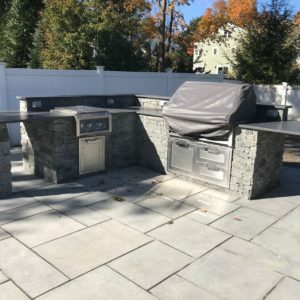 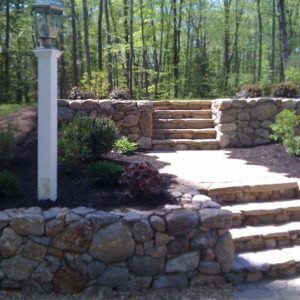 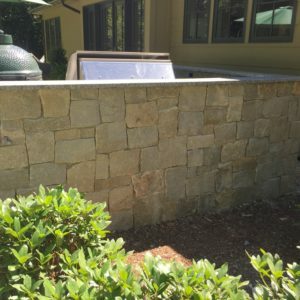 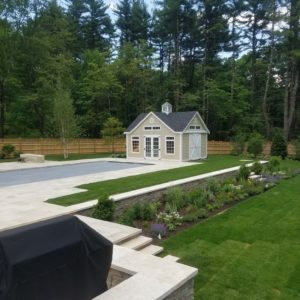 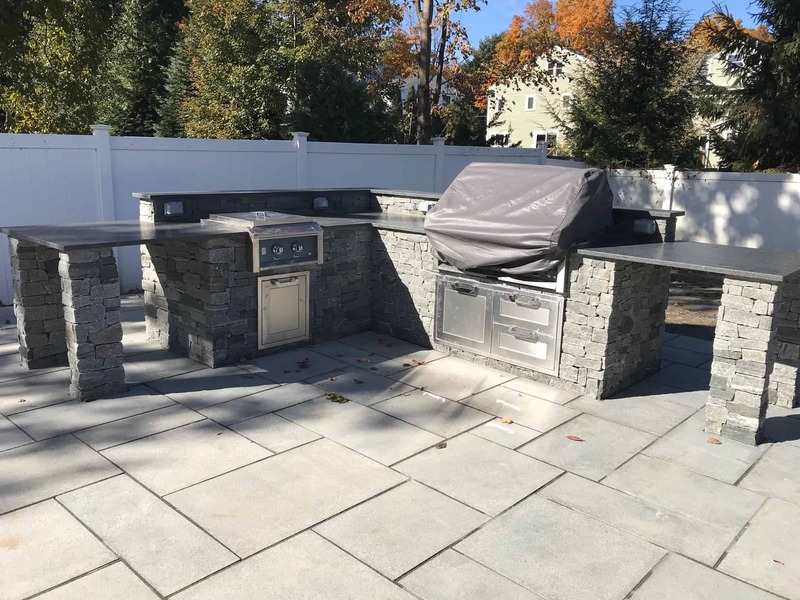 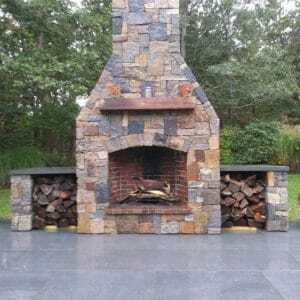 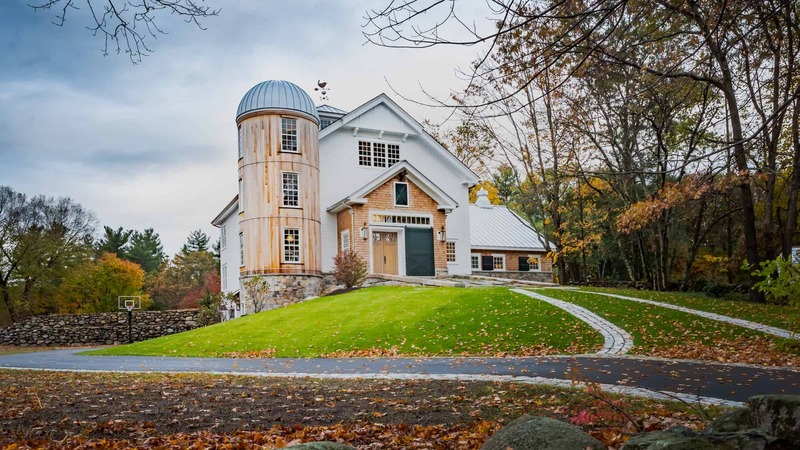 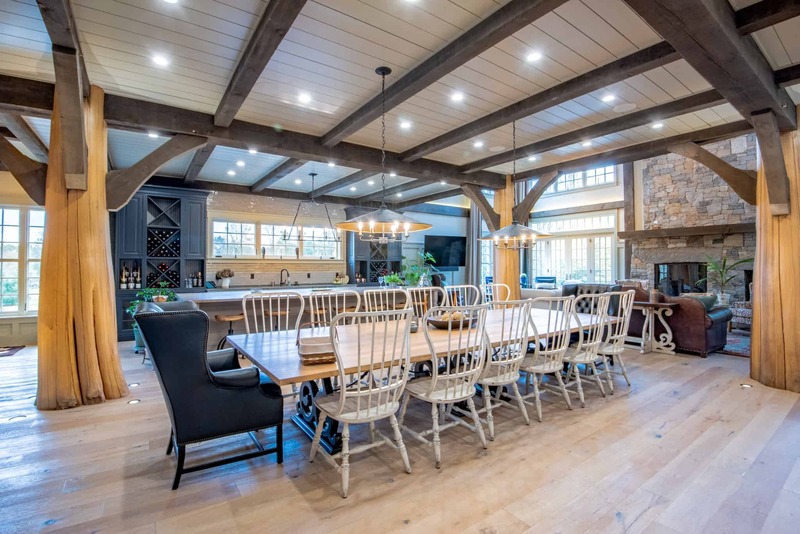 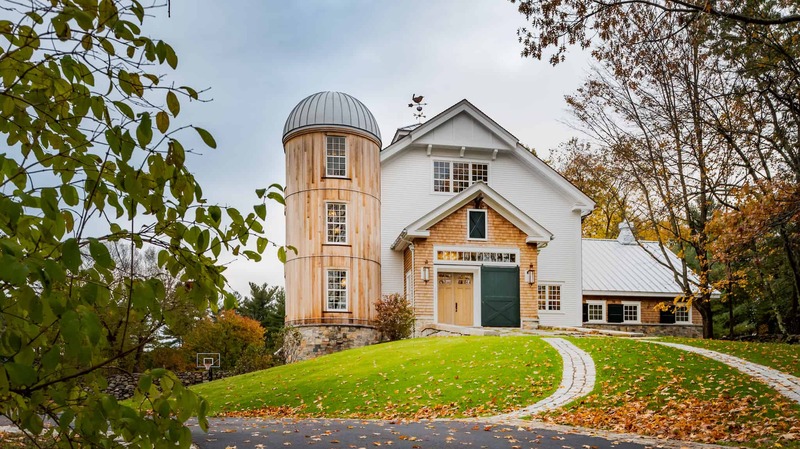 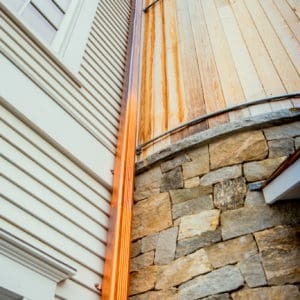 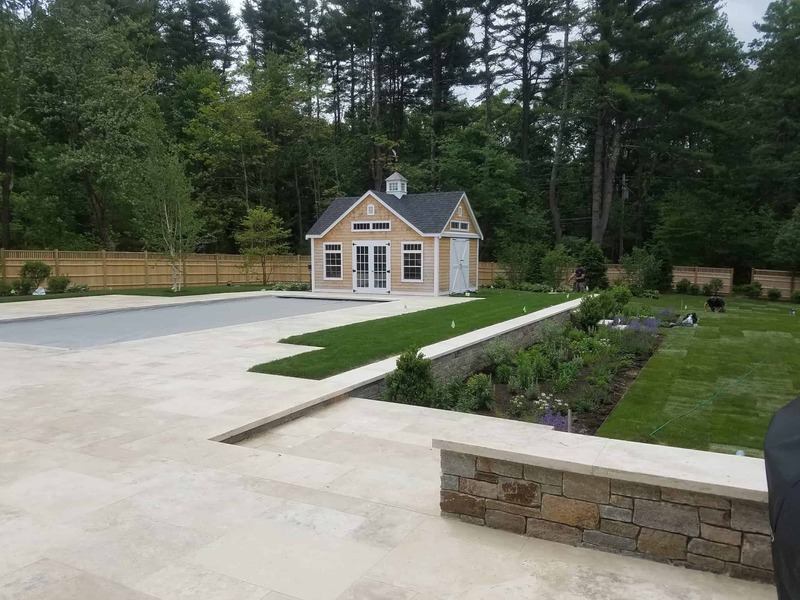 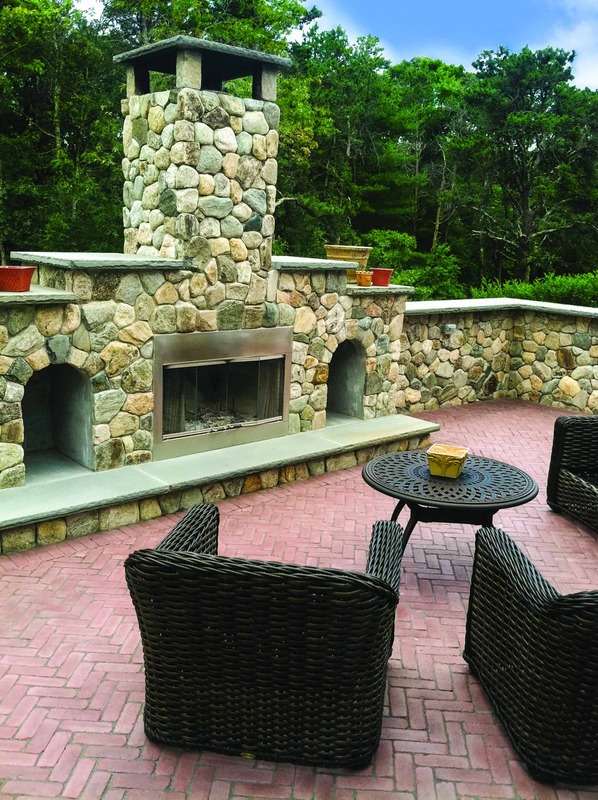 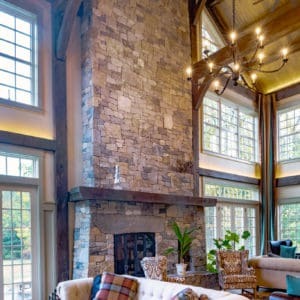 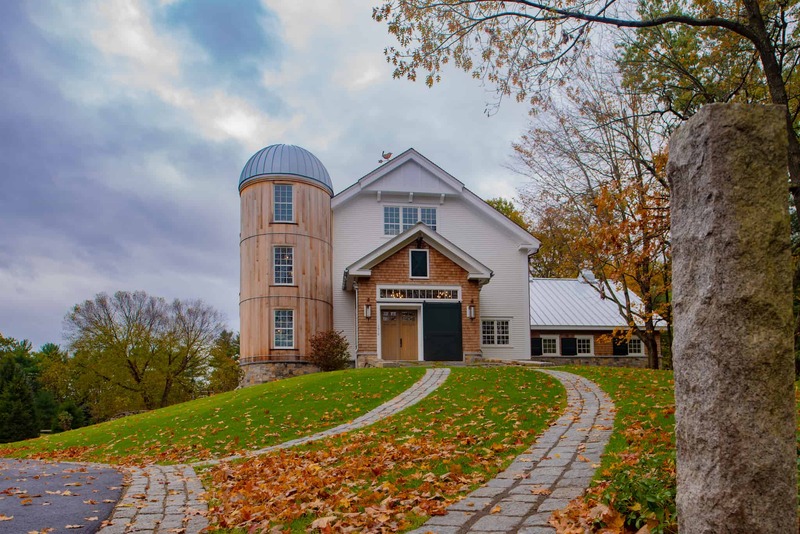 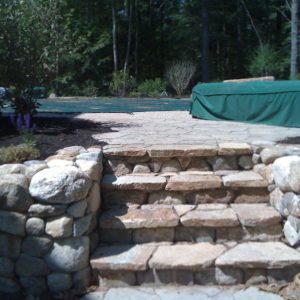 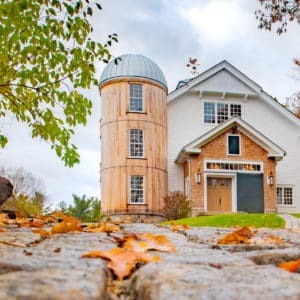 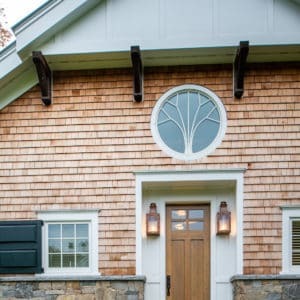 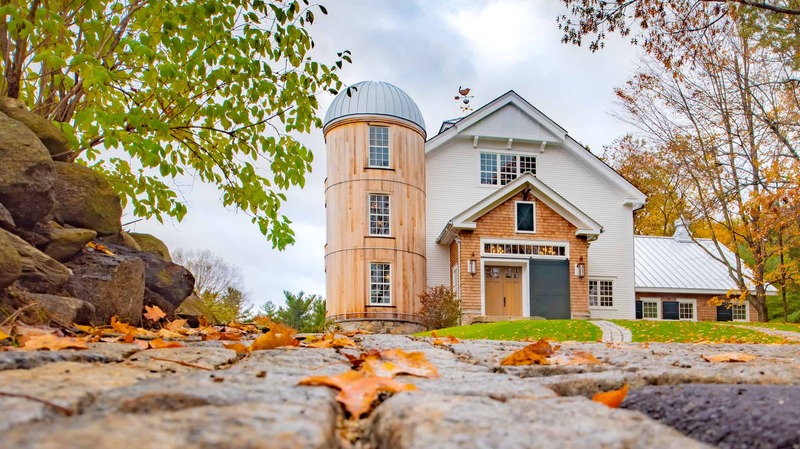 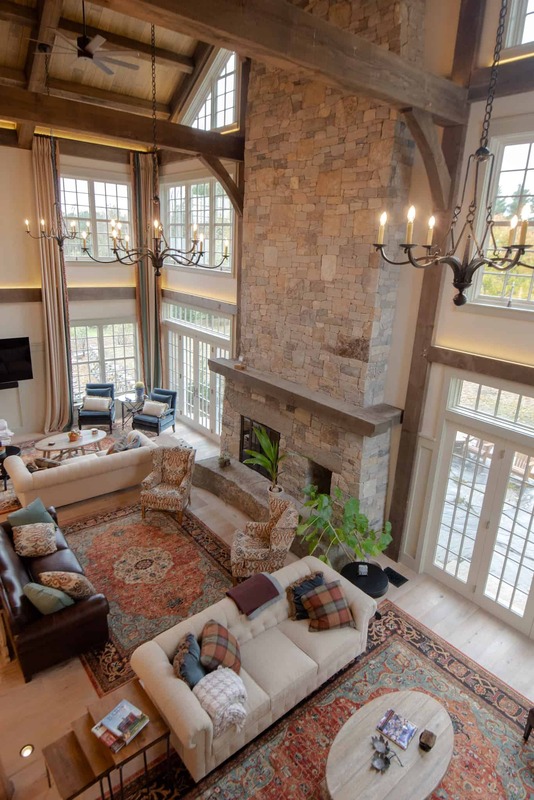 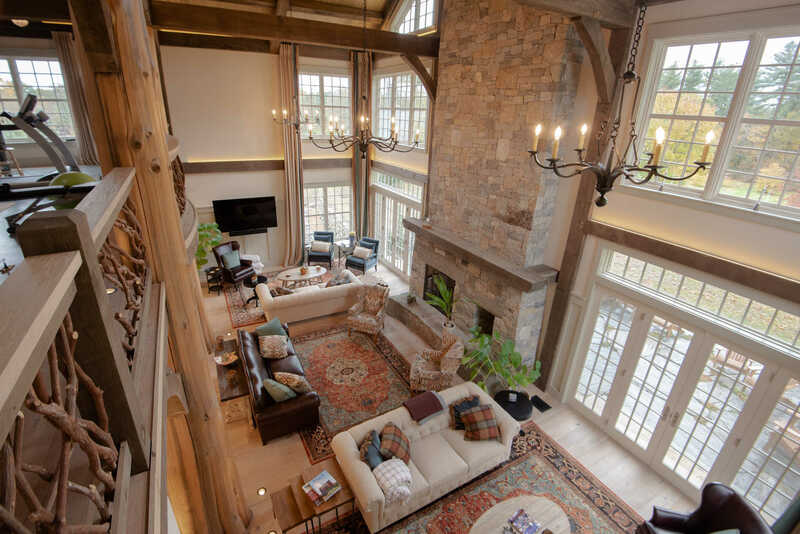 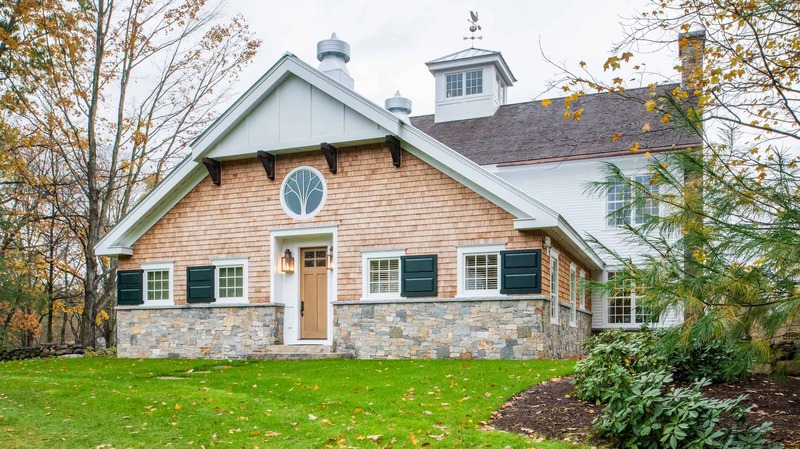 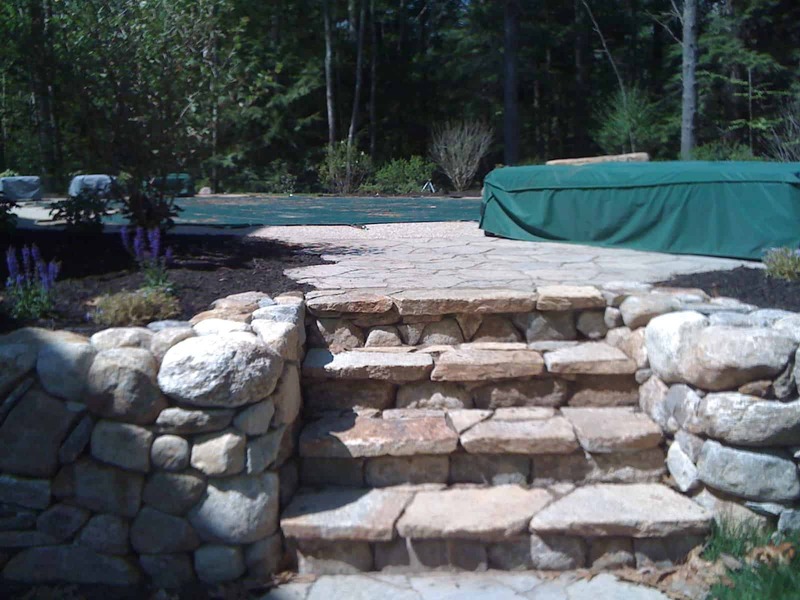 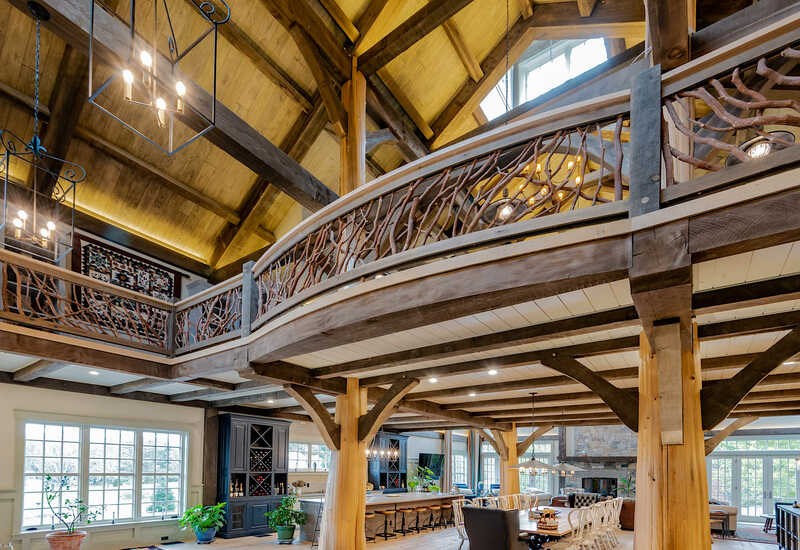 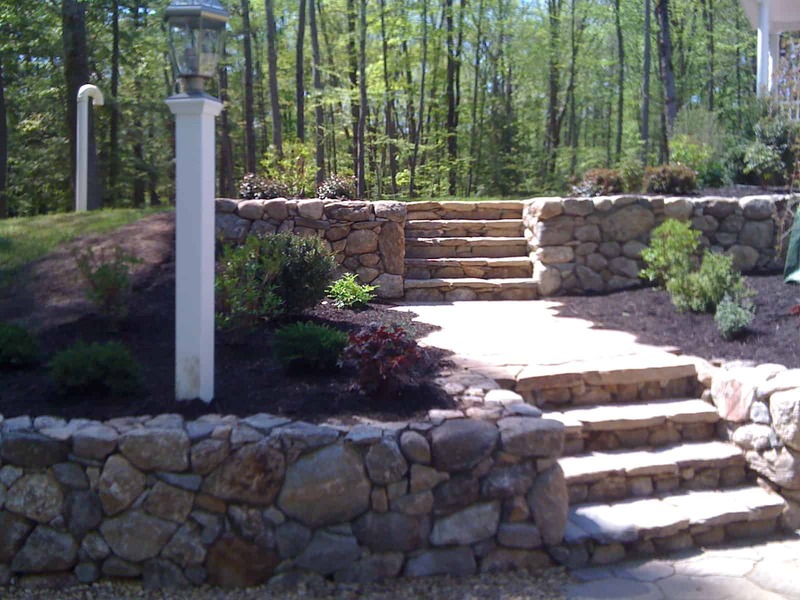 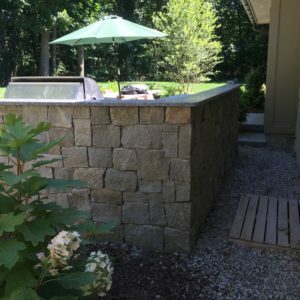 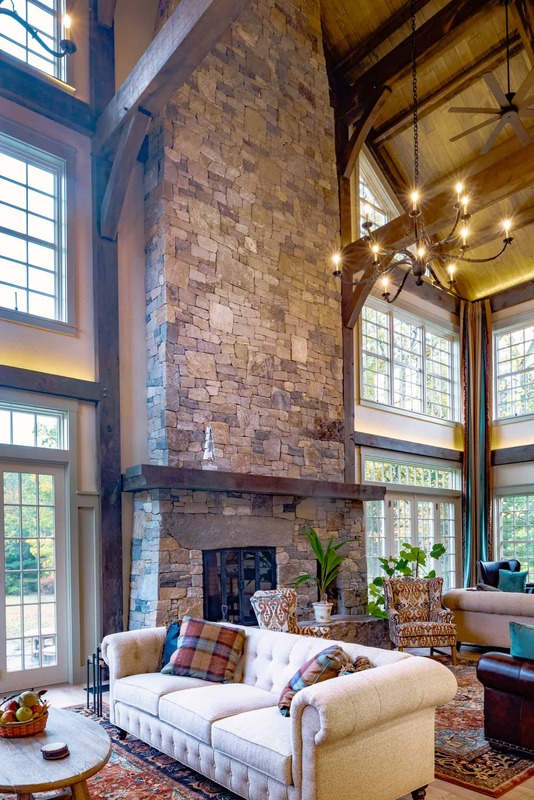 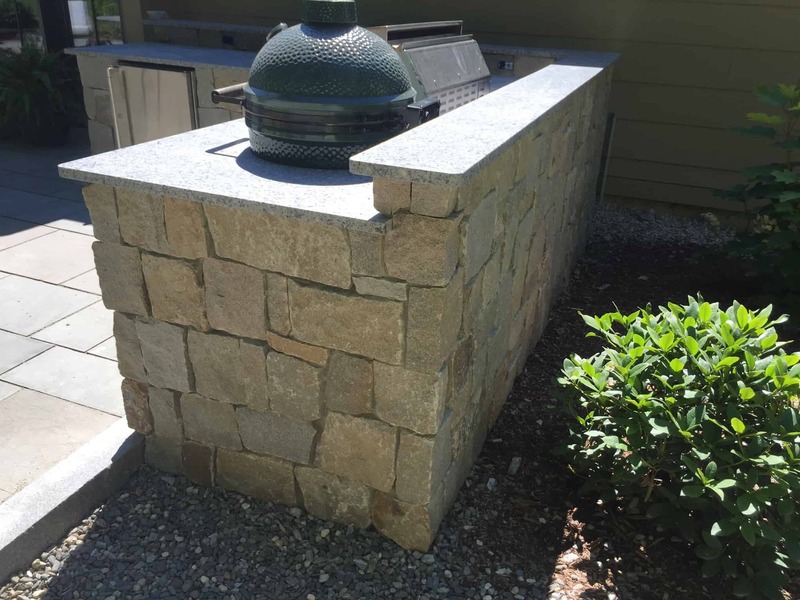 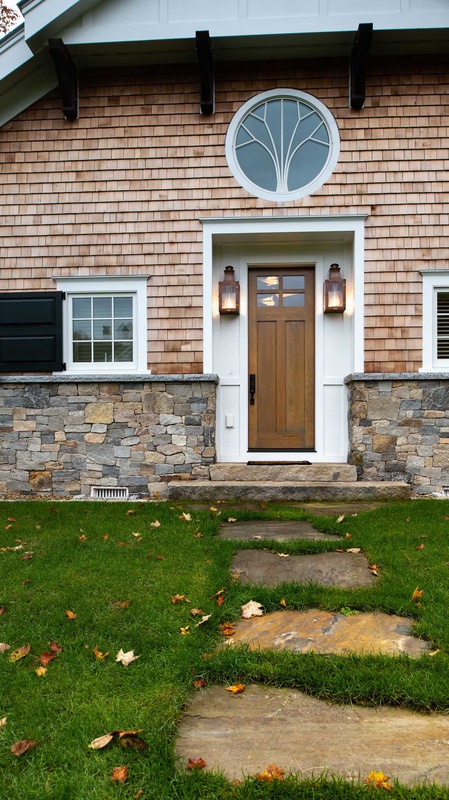 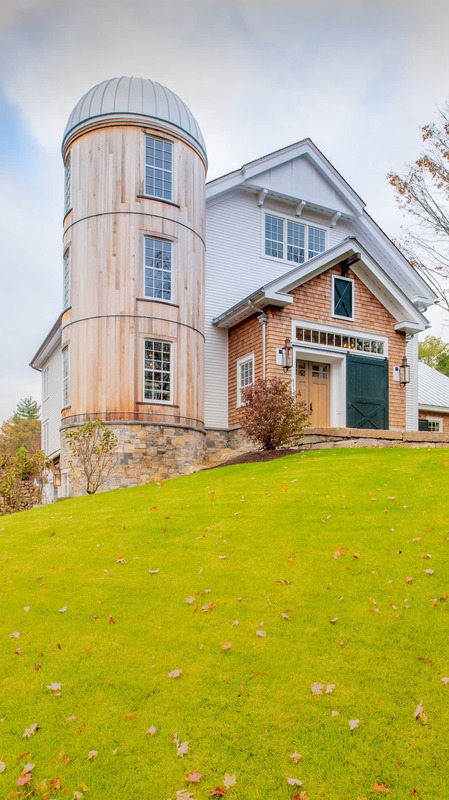 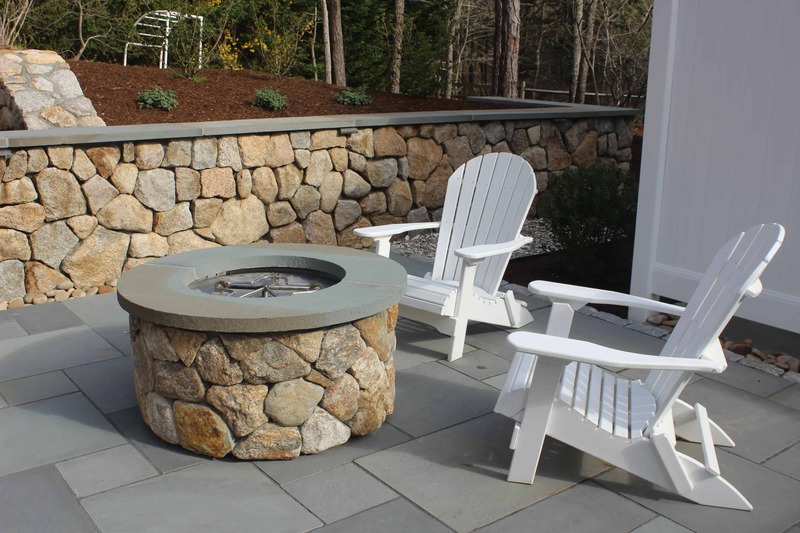 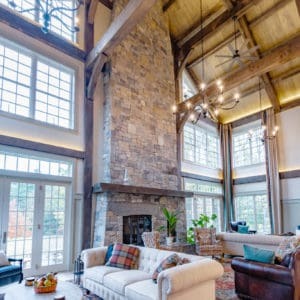 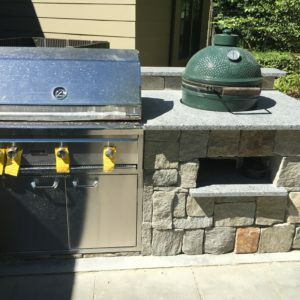 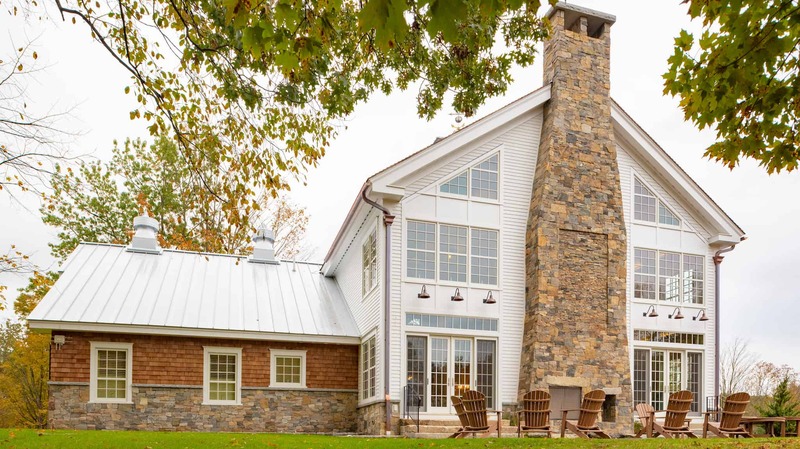 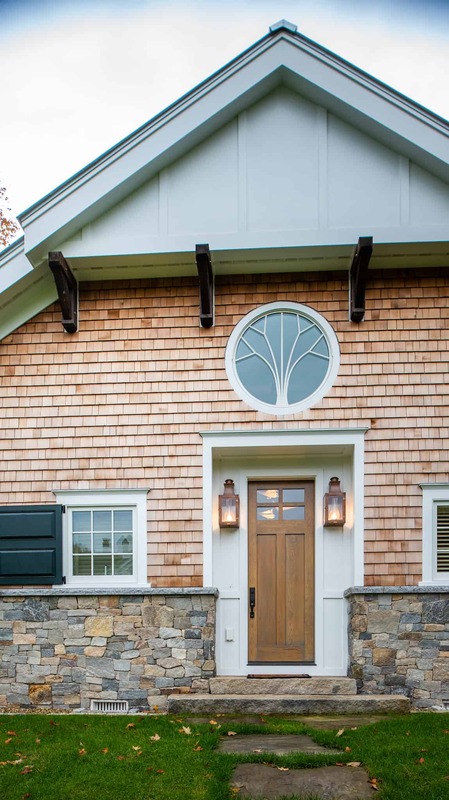 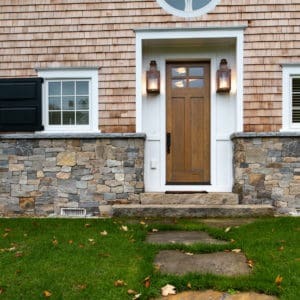 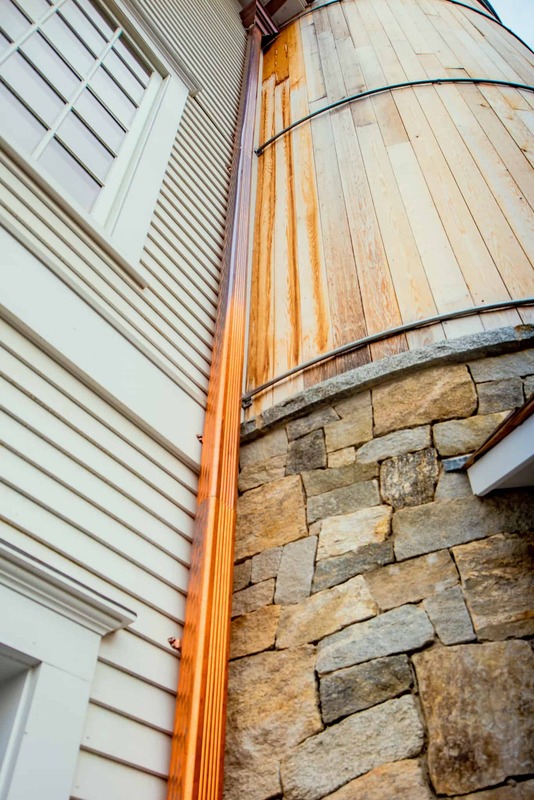 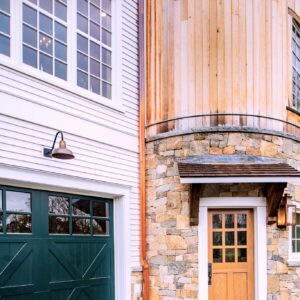 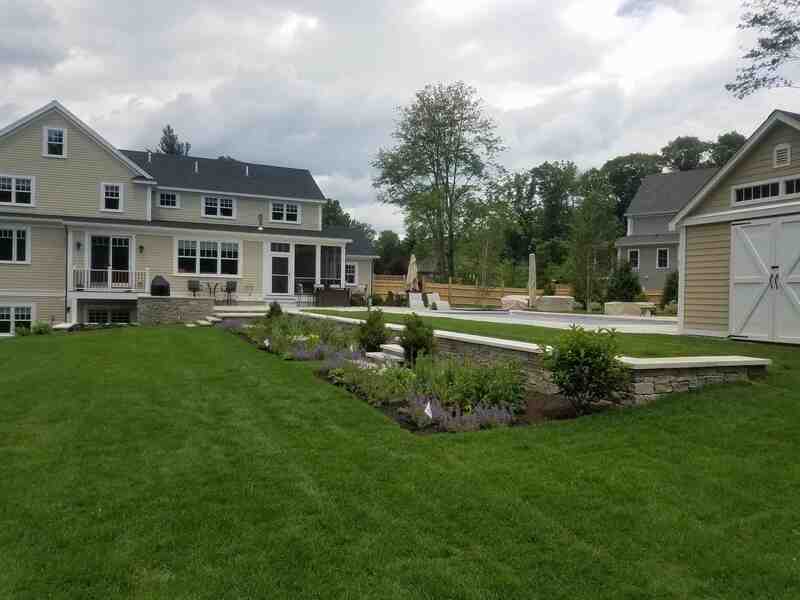 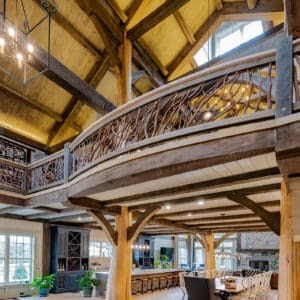 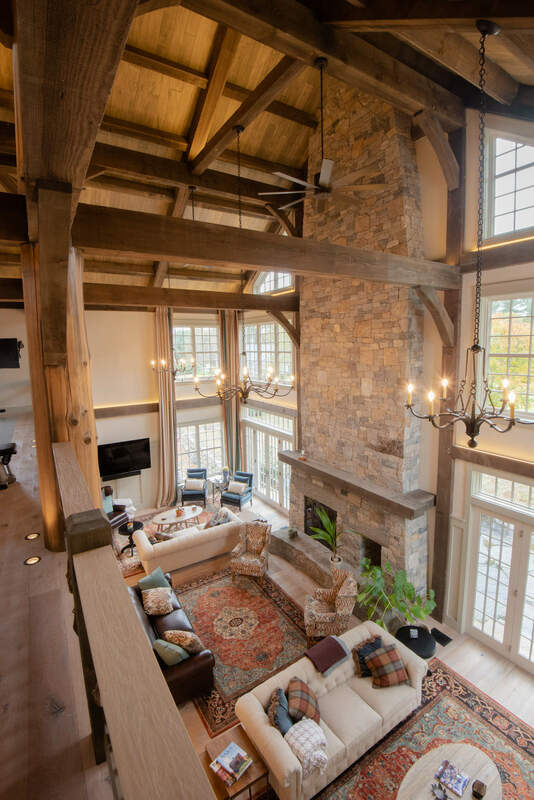 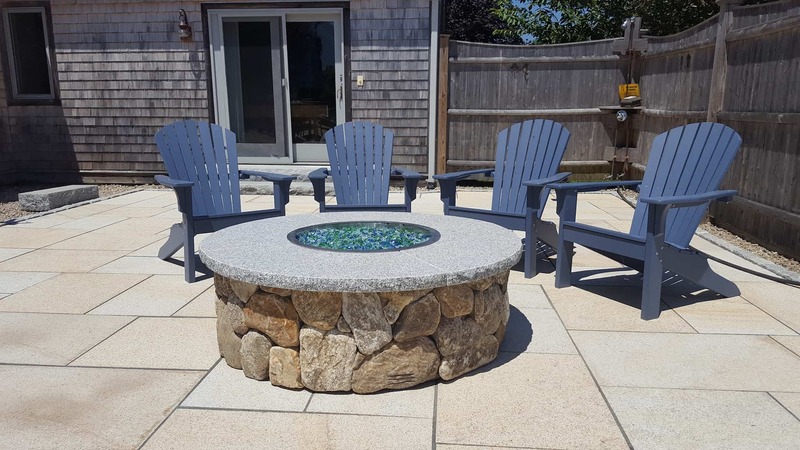 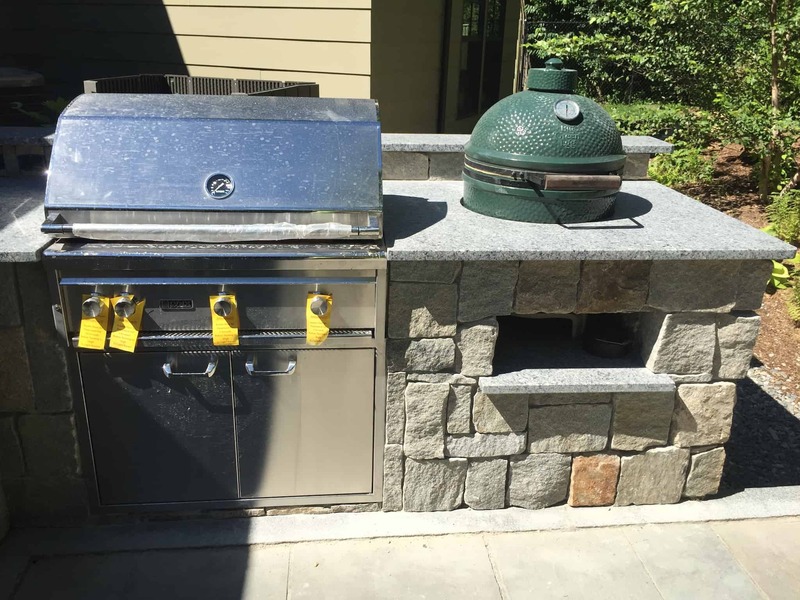 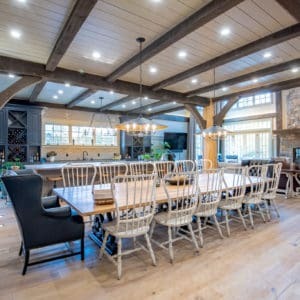 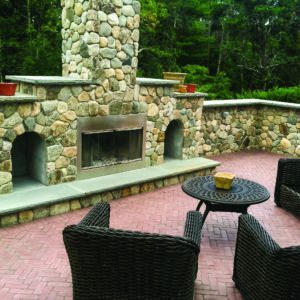 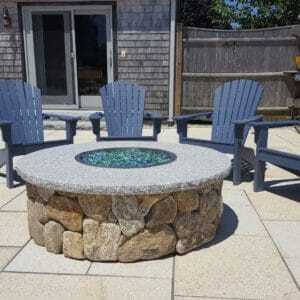 Facing an outdoor fireplace, kitchen, fire-pit, stone walls, sitting benches, and spas are just a few of the many great applications for finishing with stone.